NVIDIA has released the GT 1030 graphics card to compete with the AMD's Radeon RX 550 graphics card which both aims to be the best value entry-level graphics card coming a step up from Intel's integrated graphics. 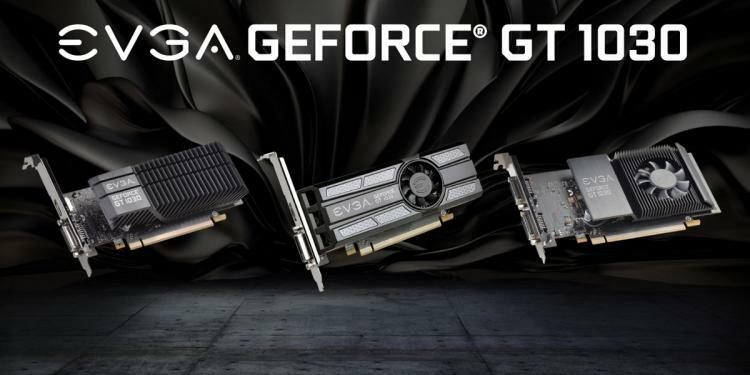 Several graphics card makers have introduced their own models of the NVIDIA GeForce GT 1030 graphics card which include EVGA, ZOTAC, INNO3D and MSI. The brands offer a mixture of low-profile form factors to silent passive cooled versions. 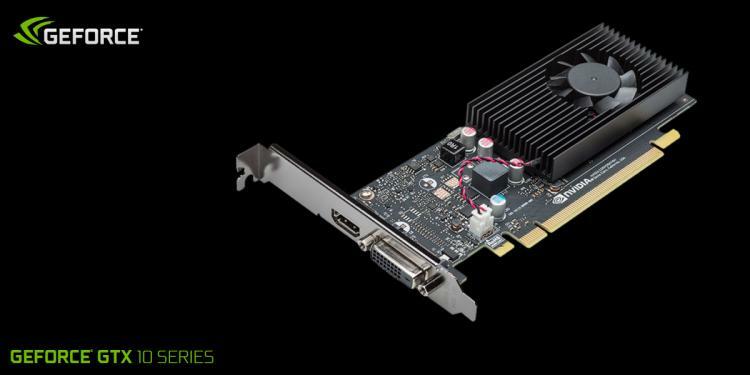 Most GeForce GT 1030 cards pack 2GB of GDDR5 memory with a memory bus of 64-bit. 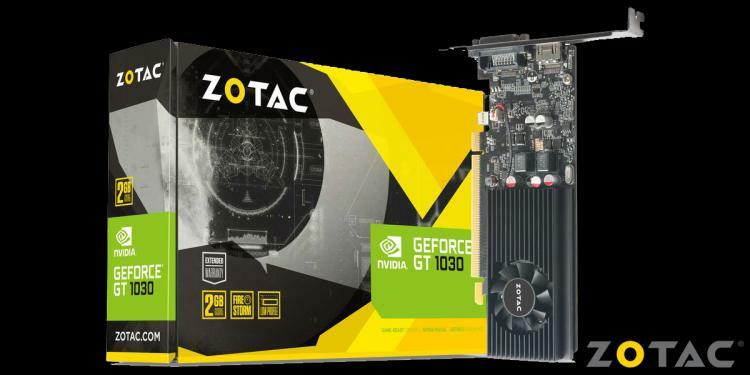 ZOTAC released one GT 1030 graphics card that packs 2GB GDDR5 memory. It has a compact single-PCIe slot low-profile design. Display outputs include DVI-D and HDMI 2.0b. It comes bundled with a low-profile bracket for HTPC use. EVGA releases three GT 1030 graphics card – one single slot full-sized, one low-profile and a low-profile with passive cooling version. All models pack 2GB of GDDR5 memory with a memory bus of 64-bit. 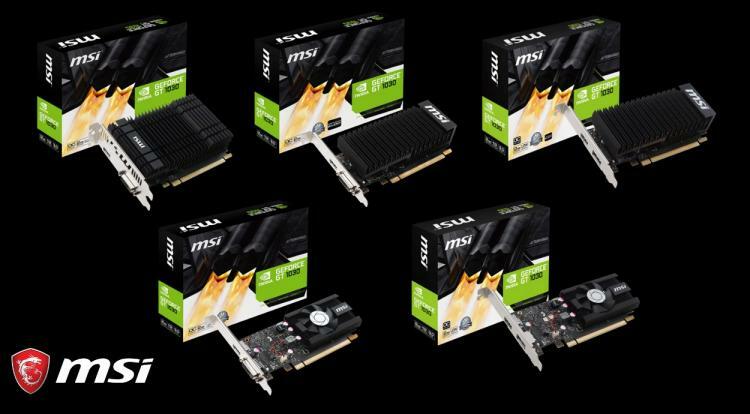 MSI releases six GeForce GT 1030 graphics cards, all of which pack 2GB of GDDR5 memory with a memory bus of 64-bit. MSI offers two variants with a DisplayPort output along with an HDMI port. 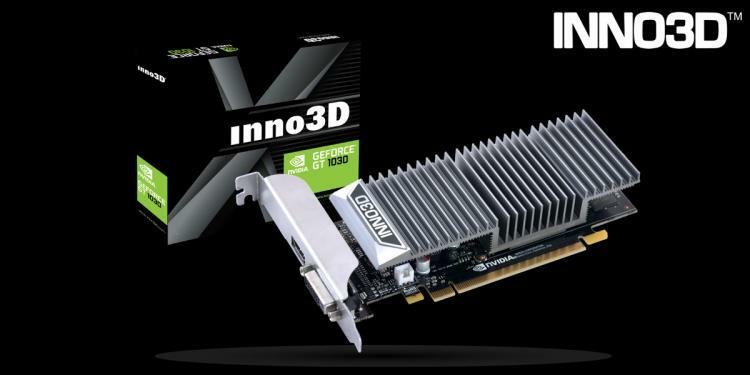 INNO3D released one variant of the NVIDIA GeForce GT 1030 which features a low-profile design with passive cooling. It also packs 2GB of GDDR5 memory with memory bus of 64-bit. It also comes bundled with a low-profile bracket and has DVI-D and HDMI ports.